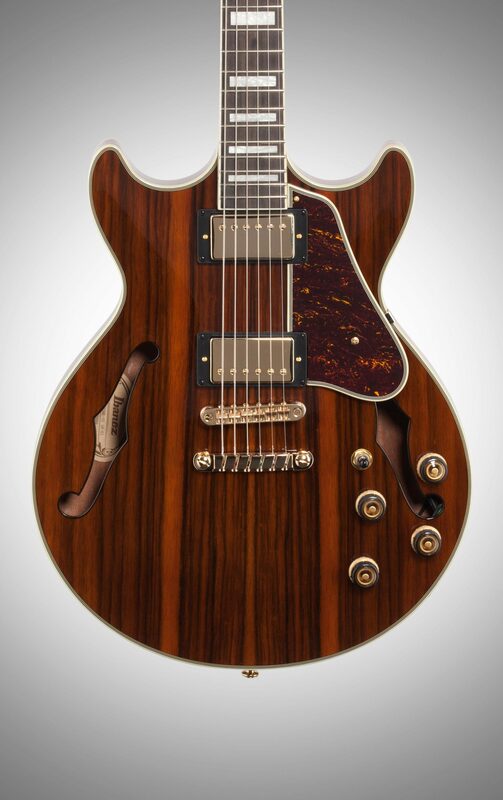 For a decade now, Ibanez has energized hollow-body guitar fans with a wide range of designs—from rockin’ hybrids to straight-up jazz-boxes. 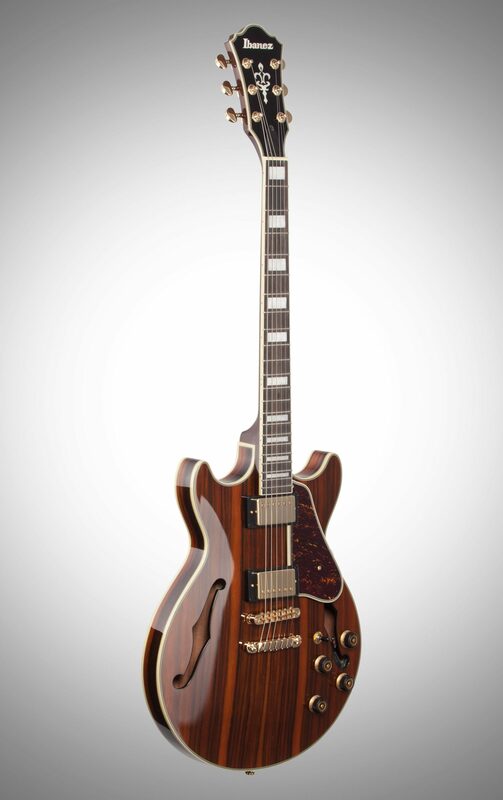 With the introduction of its Expressionist line, Ibanez has begun yet another chapter in the story of its acclaimed Artcore series. 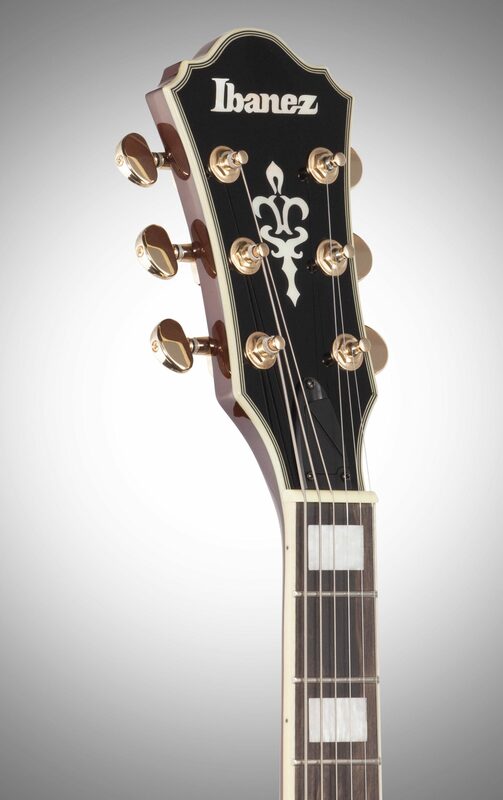 The Ibanez AM93ME features a Macassar Ebony top, back and sides; clean, handsome white binding on the body, headstock and fingerboard and expertly crafted set-in neck construction to ensure maximum resonance. 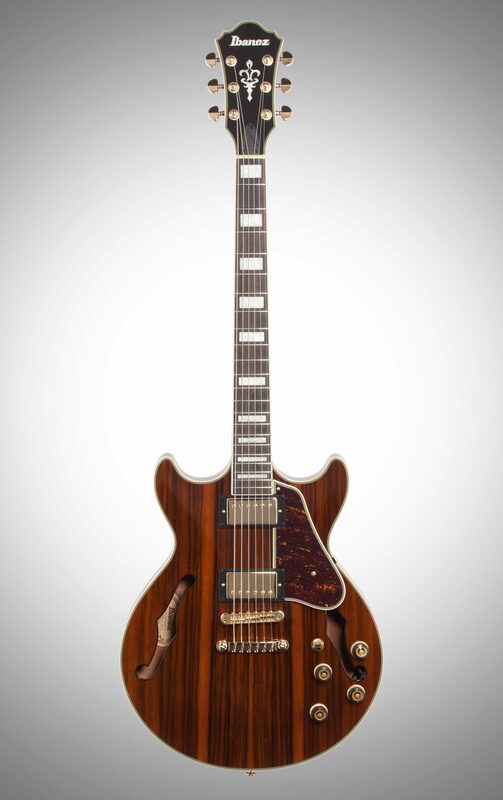 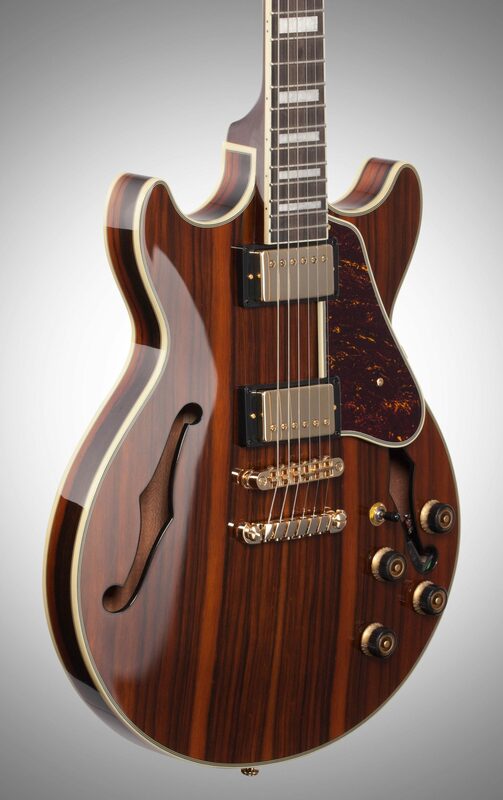 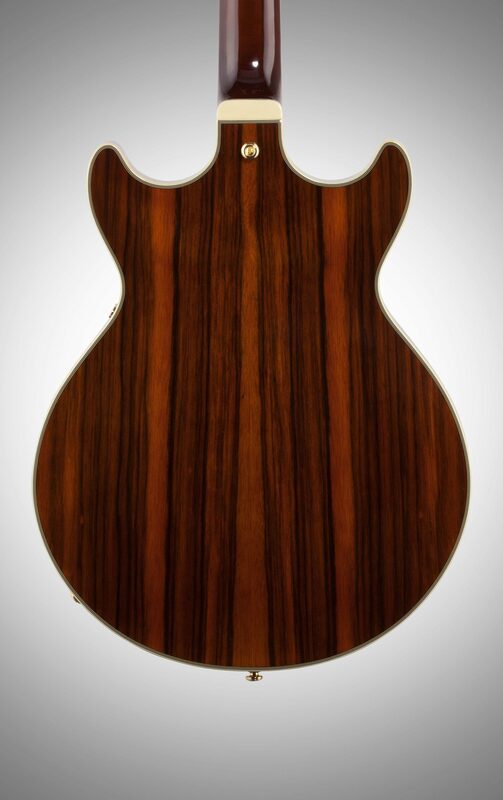 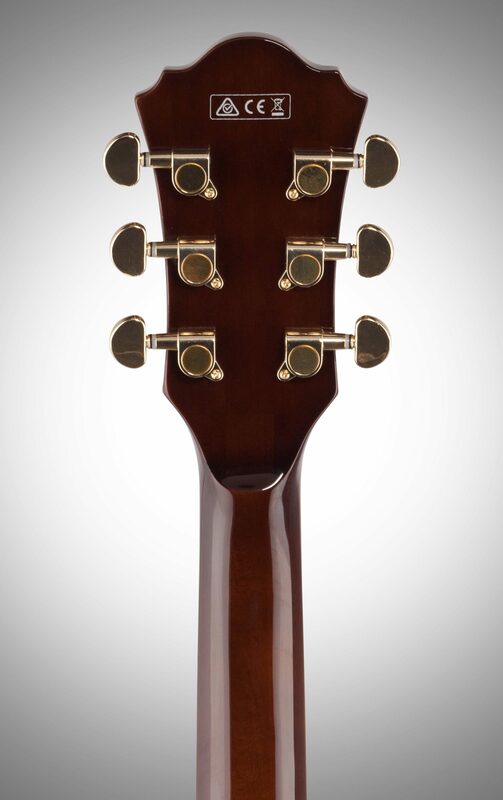 The rich Ebony fingerboard, with contrasting white block inlays, sits on a set-in neck that has proven its reliability on thousands of Ibanez hollow and semi-hollow bodies throughout the years.